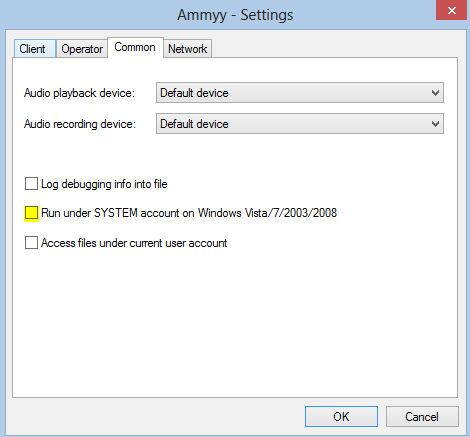 but this is not working in server 2008 r2 enterprise edition. Can you help me ??? 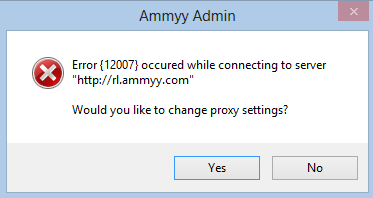 I’m not aware of issues with 2008 R2, verify you run it “As Administrator”, works fine here. hi, I had the same error, I found that refers to failure to connect to the ammy server put an external proxy in configuration and it worked, search pro proxy list that there are external proxy sites, place a proxy and external door of right.